These days most entrepreneurs are deploying the IVR system for small business. It is because consumers are becoming more demanding in terms of getting proper solutions. IVR system is used in different sectors like health, banking, and many government organizations as well. IVR software system that allows a computer to communicate with humans through the use of voice and keypad. It allows the customer to interact with organizations host system with a telephone keypad. 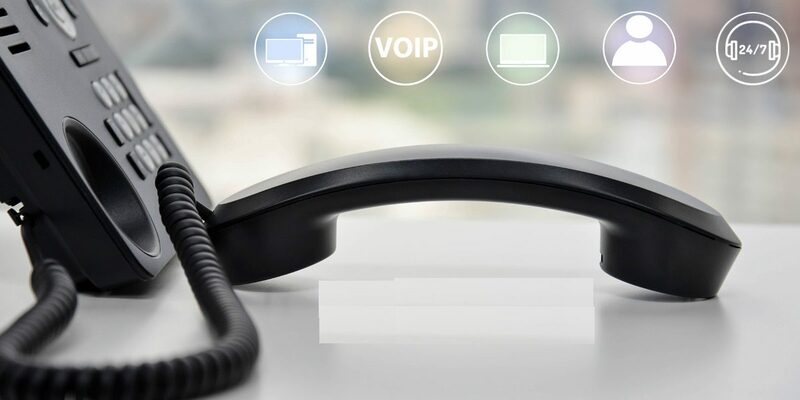 IVR software helps to increase the communication process like segmentation, identifications and call routing. It is simple, effective and budget-friendly software that helps to increase productivity inside any organization. Earlier, only large enterprises had the infrastructure to use the IVR system to greet the callers. But now small businesses can install the IVR system due to its low cost. IVR system also can be used in the healthcare sector to help customers get a quality experience. Many surveys have found that customers will pay more for quality experience rather than services. Hence multi-specialist hospitals use the IVR system to prompt their guests for an appointment, booking of wards and buying specific medicines. The IVR system is widely used in the banking sector to make transaction and banking simple. It also helps the banking sector to solve the queries of a customer’s regarding their services, account balance and other issues. The most important thing is that it helps in the transaction process by proving OTP services with the help of the keypad. Educational sectors can use IVR systems. It helps the students regarding form filling, course structure, admission procedure, and other queries. It makes the study process simple and flexible. IVR service can be used in the defense sector with a secured communication process. It helps to connect different camps at the same time. It also allows managing the calling system that is call forwarding, call hold; call parking etc. The most important feature is the IVR system helps to communicate from any remote place to the head office. There are numerous IVR service providers in India who offers IVR system for small business. They offer budget-friendly IVR system with flexible features. It helps the small businesses to set up a professional communication process. It allows businesses to manage high call volumes and also greet their caller with a pre-recorded voice message. Any small business owner can now get the benefits of this IVR system. IVR framework help to anticipate client beat, increment the number of moment buys, reduce the budgetary necessity for the client securing and will expand your image dedication. We discussed the various uses of the IVR system for small businesses in this article. In case you find it informative please do not forget to mention your precious view below the comment box.